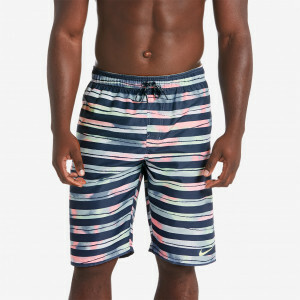 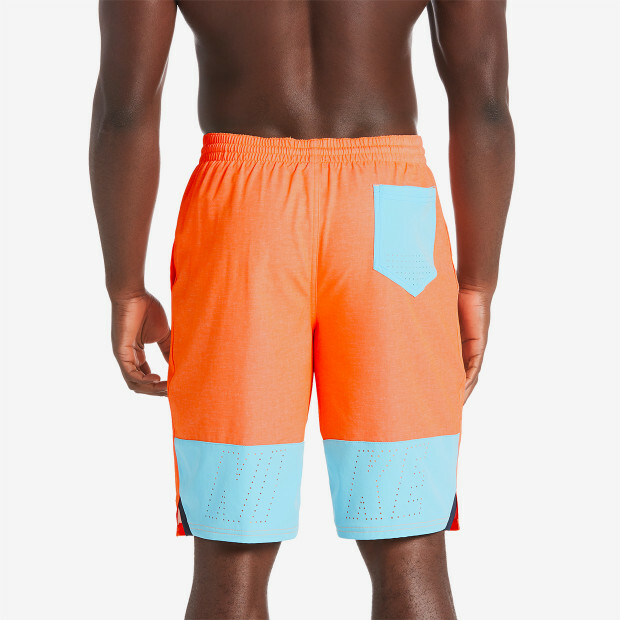 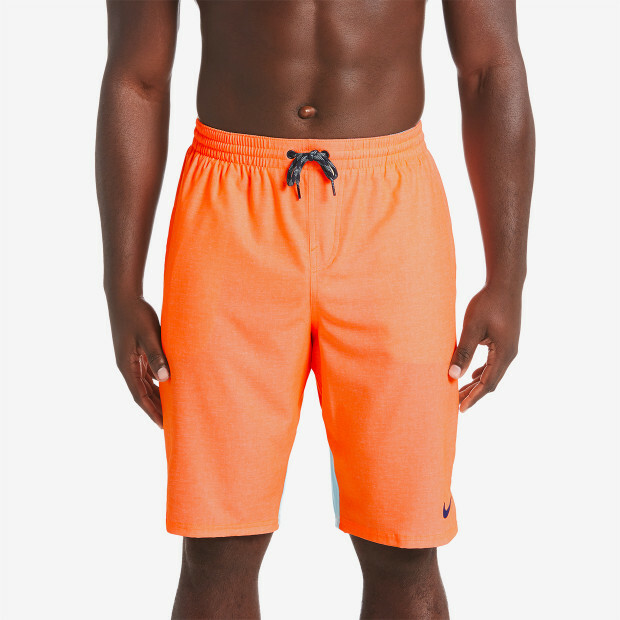 Nike Swim Men's Perforated Logo Vital 11" Trunk features a long leg and subtle pattern. 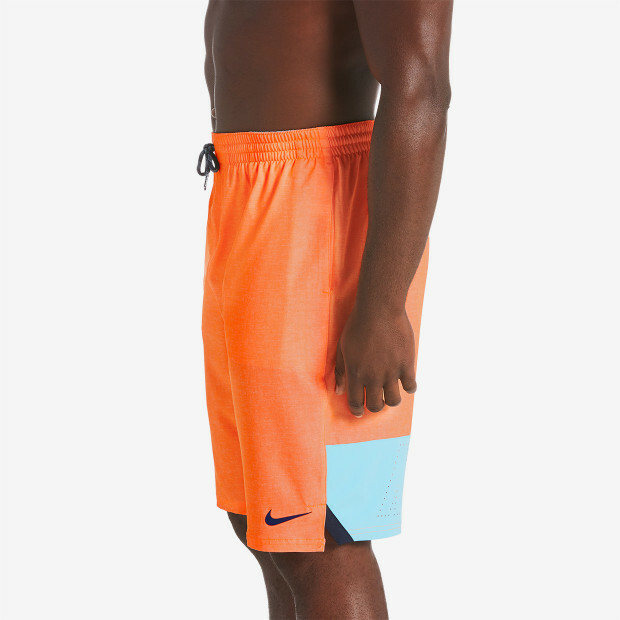 Its cut for land to water versatility, with quick-drying Nike Repel water-repellent fabric and multiple mesh drainage points. 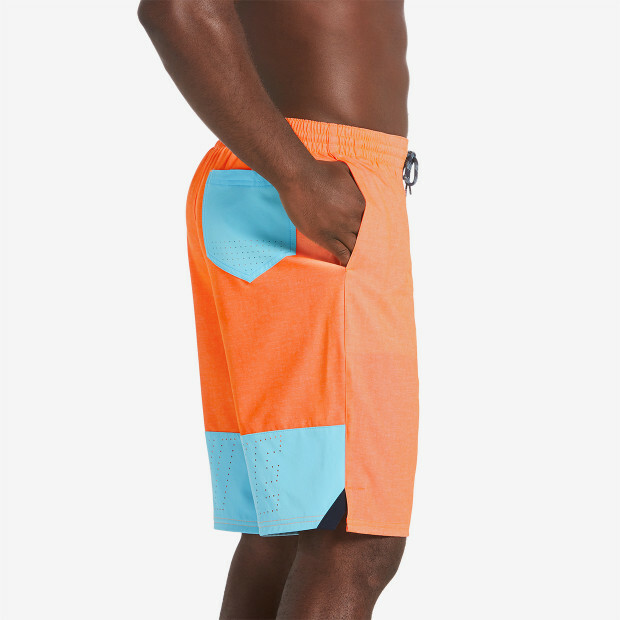 A flexible stretch waistband and built-in support brief keep you comfortable in and out of the water.